Do you believe your home or business is experiencing a water leakage problem? 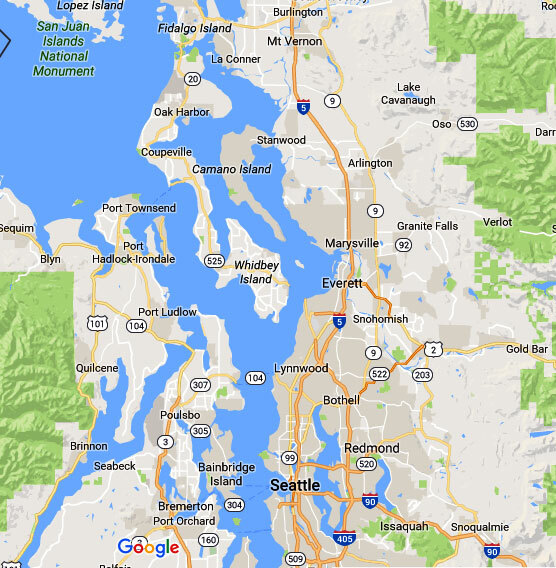 Our state-of-the-art equipment and underground water leak detection services in Fife, WA can help. Although some leaks can be seen with the naked eye, many are impossible for property owners to find. Clearwater Leak Detection is here to help our Fife customers understand what causes these annoying leaks and how we can resolve their problems. 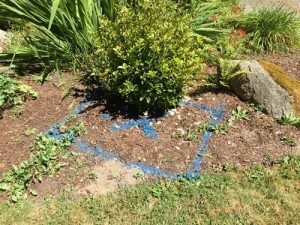 What are the Signs of a Water Leak in Fife Homes? Regardless of what you might think, water leakage detection is not a DIY project. You will only end up annoyed and unable to deal with the problem at hand. We are ready to help you with water leak detection in Fife, and our services are more cost effective than you might think. 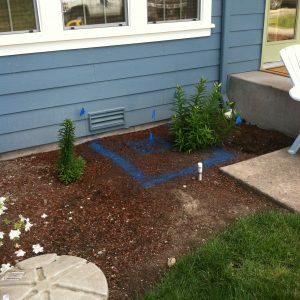 Using professional water leak detection services in Fife is the best possible solution to identify leaks in plumbing systems and water lines. We can help property owners save time and money while reducing their stress. We provide prompt and reliable leakage detection services which our customers can depend on. 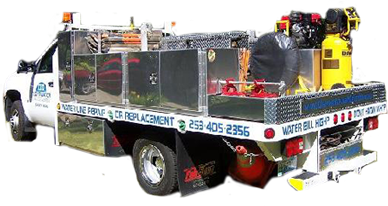 We can resolve your water leakage problem regardless of its size or complexity. 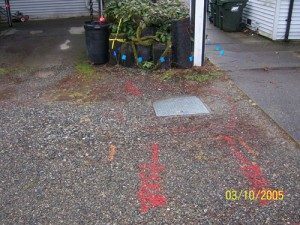 Call Clearwater Leak Detection at 253-405-2356 to find out more about our services for Fife residential and commercial property owners.